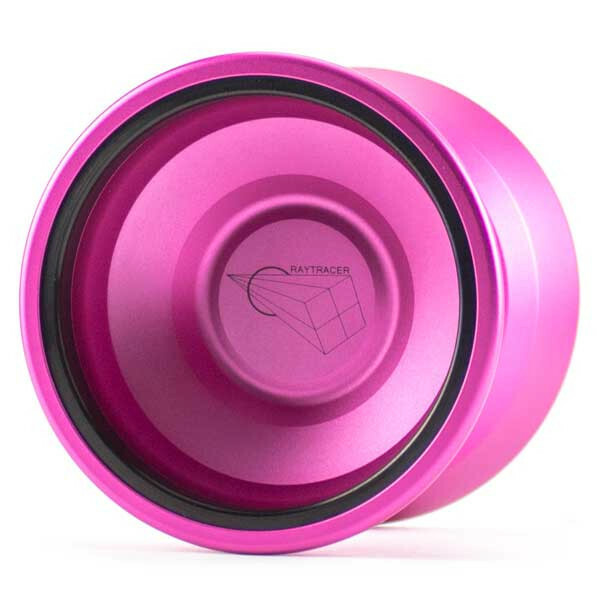 Raytracer is the new bi-metal yoyo from the popular brand YoyoFriends. 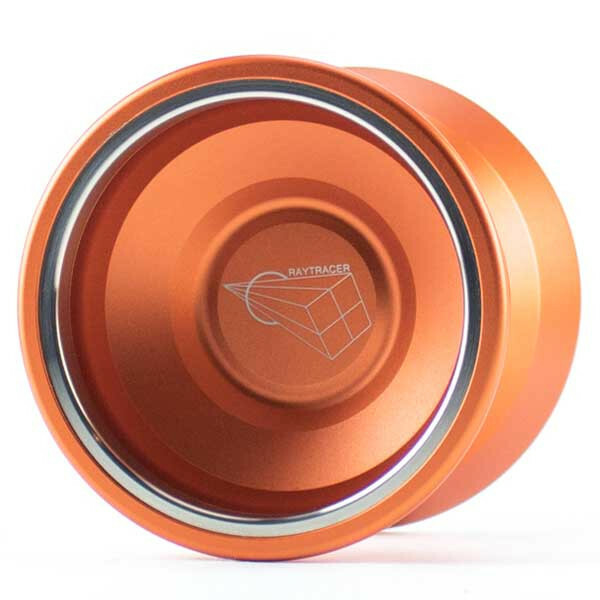 It is their third yoyo in their premium series. 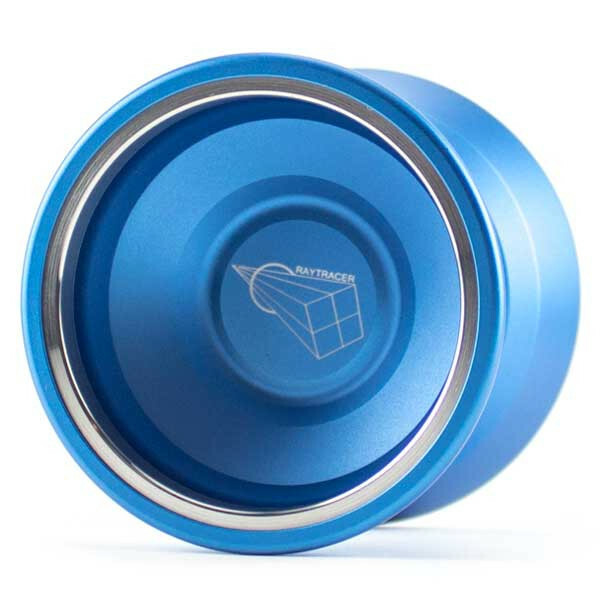 They started out with the legendary Hummingbird with an outer ring, then they took it back to basics with the mono-metal Magpie yoyo that wowed almost everyone and now they have designed their new inner ring yoyo; the Raytracer. With the Raytracer they wanted to create a design with modern influence and with incredible stability, power and speed. To do that they have fully utilized the strong 7068 material in the design process and placed the stainless steel ringsexactly where they wanted with utmost precision to achievethe best combination of stability, power and speed. The name Raytracer is based on a computer graphics rendering technique by simulating the physics of light to prouce the images with precision and accuracy. To make raytracing work, it takes immense amount of speed and power. This also defines the Raytracer yoyo which is powerful, stable and fast, landing tricks with both precision and accuracy.